WNYT NewsChannel 13 for Apple TV by Hubbard Broadcasting, Inc.
Get breaking news, weather, sports and more for the Capital Region. 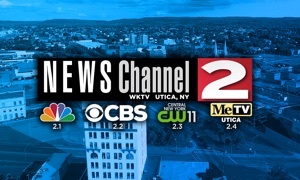 Stay on top of the latest local news headlines, weather updates, sports scores and so much more from WNYT NewsChannel 13. 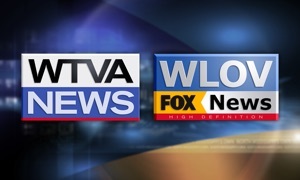 Download the WNYT.com App and stay connected!